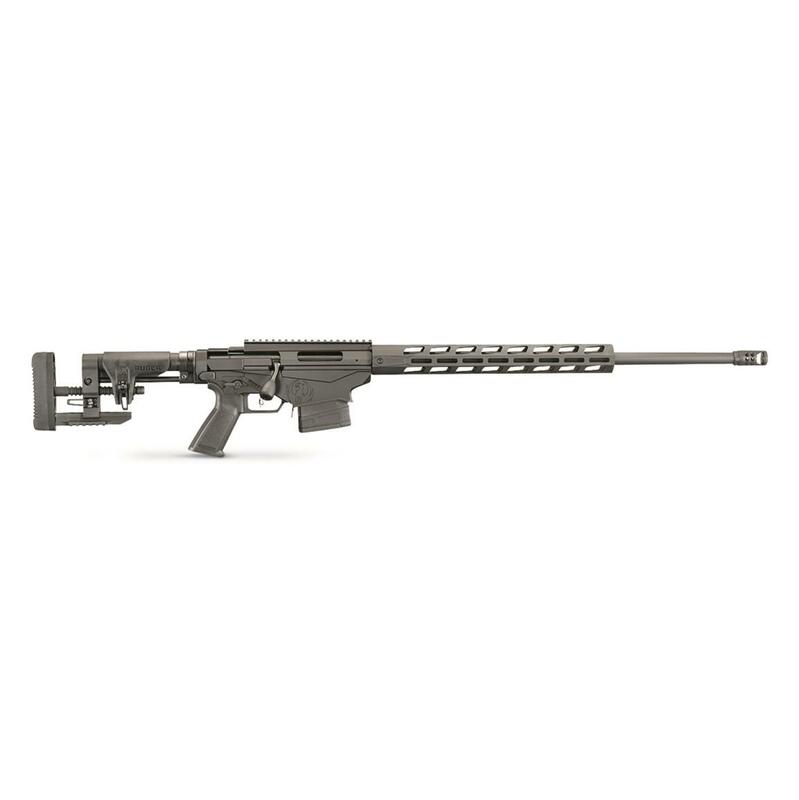 An off-the-shelf rifle that can reach out to 1,000 yards? This is it. 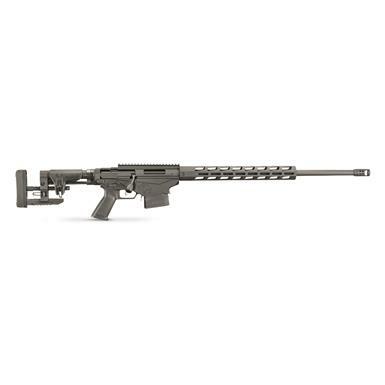 The Ruger Precision Rifle is a highly configurable, in-line-recoil rifle with the kind of sub-MOA accuracy that puts more expensive rifles to shame. Every component has been carefully considered and precisely engineered…from the Multi-Mag Interface that accepts a number of different magazine styles, to the cold hammer-forged barrel, to the Marksman AdjustableTM trigger. The Gen 3 version takes all the great stuff you loved about the Gen 2—and make just a few tweaks. First, the old KeyMod handguard has been replaced with a new lower-profile M-Lok handguard that gives you just a little more scope clearance for big optics—so if you prefer M-Lok, this is a nice change. The second improvement is a black nitride finish on the bolt, which replaces the stainless finish on the Gen 2 bolt. These aren't groundbreaking changes by any means, but why overhaul a good thing? Bottom line: it's still the RPR you know and love, but with a few shrewd improvements based on feedback from competitive shooters.